Ellsworth, ME–In collaboration with Healthy Acadia we are offering this interesting Yoga class presented by Julie Daigle. Yoga Nidra is sometimes known as “yogic sleep,” a conscious state that promotes brain wave activity typically only seen in dreamless sleep. 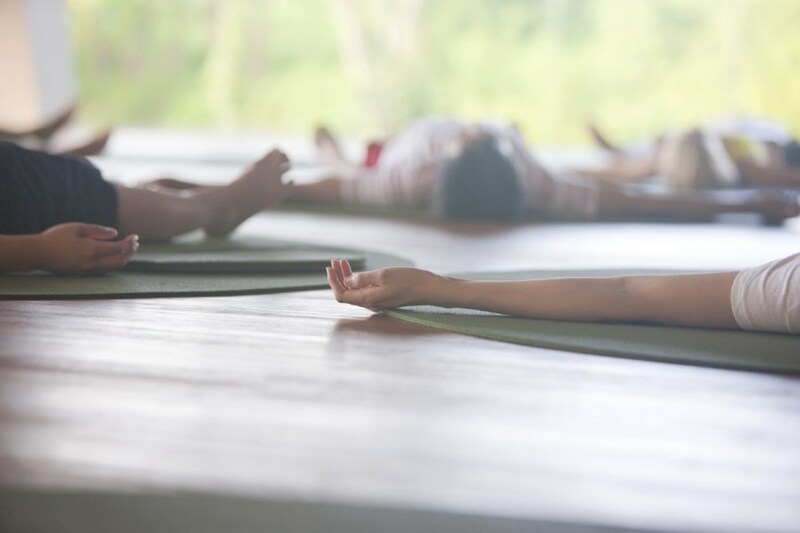 After about a half hour of gentle and relaxing yoga stretches, breathwork, and mudras, your instructor will, in an additional 30 minute guided session, assist you with practicing profound levels of relaxed awareness through yoga nidra, where deep healing and restoration can occur. This free hour-long class is open to everyone, with preference given to those in recovery or treatment for cancer. This class begins will run each Thursday from 1:00 to 2:00 pm starting on October 11 and be held weekly until December 20 – with the exception of Thanksgiving, November 22, 2018. The class is free and open to all. Please call 207-664-0339 to register.